While most people are perfectly happy letting their smartphone photos get backed up to Google Photos or iCloud, more serious photographers typically want to have more control than the free, automated, syncing, provides. This is especially true for those of us with large libraries of images and videos captured using standalone cameras that don’t automatically sync to the cloud. There is no shortage of public cloud services you can purchase, typically for about $100 per Terabyte per year. These include Adobe’s and Google’s Clouds, and Amazon Drive. Personally I like the deal I get with Amazon, as I can purchase 1TB of space, but my 10TB of photos don’t count towards that. 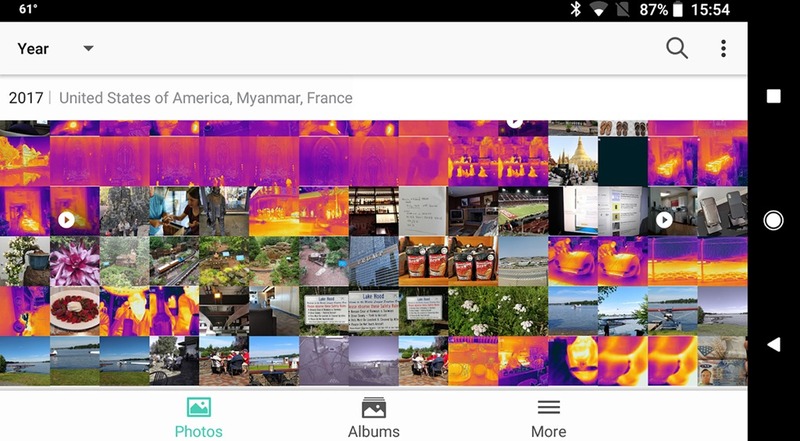 However, it doesn’t have the photo-friendly editing and display tools of Google Photos or the Adobe Cloud. But what if you don’t want to trust your image library to someone else? You can set up your own, private, photo-sharing cloud fairly easily, especially if you have or are willing to purchase a Network Server (NAS). We’ve outlined some of the options in a DIY article on Extremetech.com.